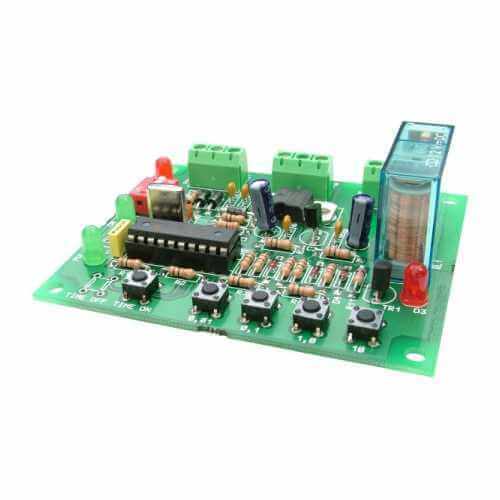 These timers provide a variety of timing modes on a single board to suit a wide range of applications. From simple delay timers to more complex multi-step timing operations. They allow you to set differnet time periods for the relay On (Pulse and Off (Pause) periods. Please see individual product descriptions for full operating details.